We bring you the best games. Are you tired of boring mobile games? Yes, we too. And that’s the sole reason why we set the mission to create the best mobile games – and so we did. Browse our games, download them for free and hit play! 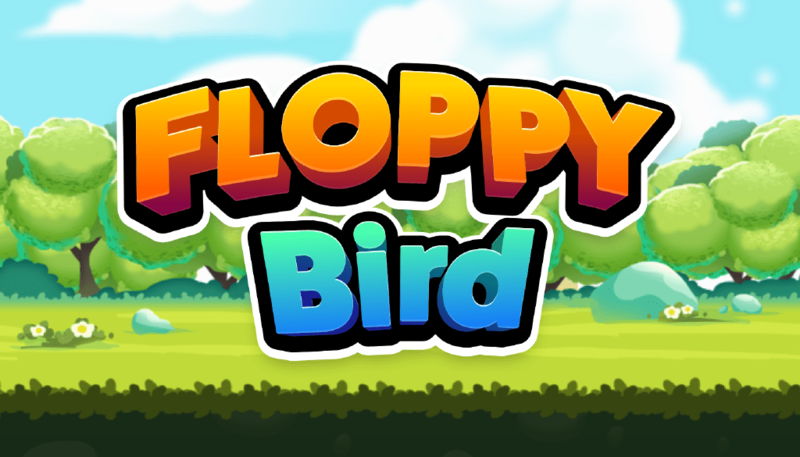 Cuter, better, smarter - The new Floppy Bird is here! 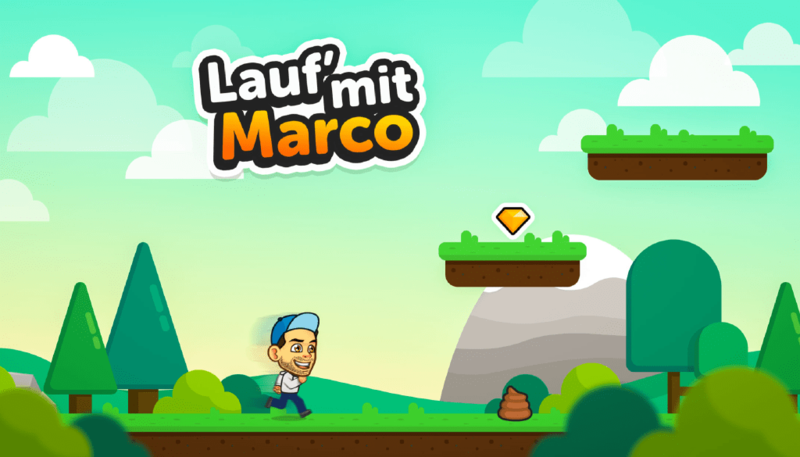 Play as Marco Wagner in this crazy, countryside themed platformer. 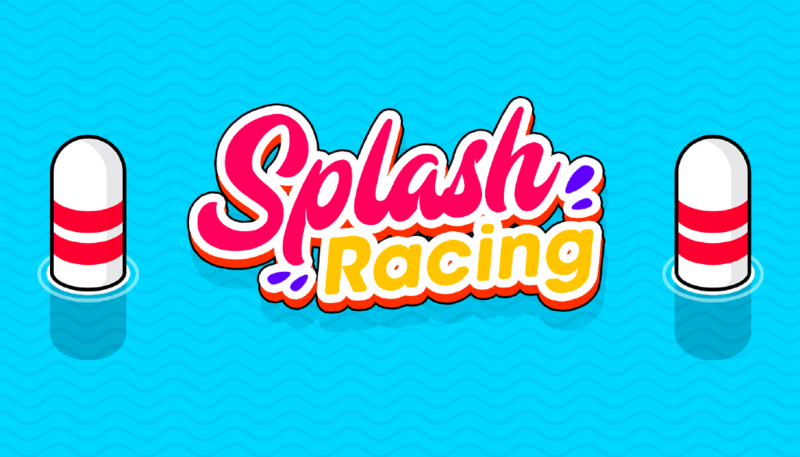 Endless boat racing game to keep your summer vibes going.